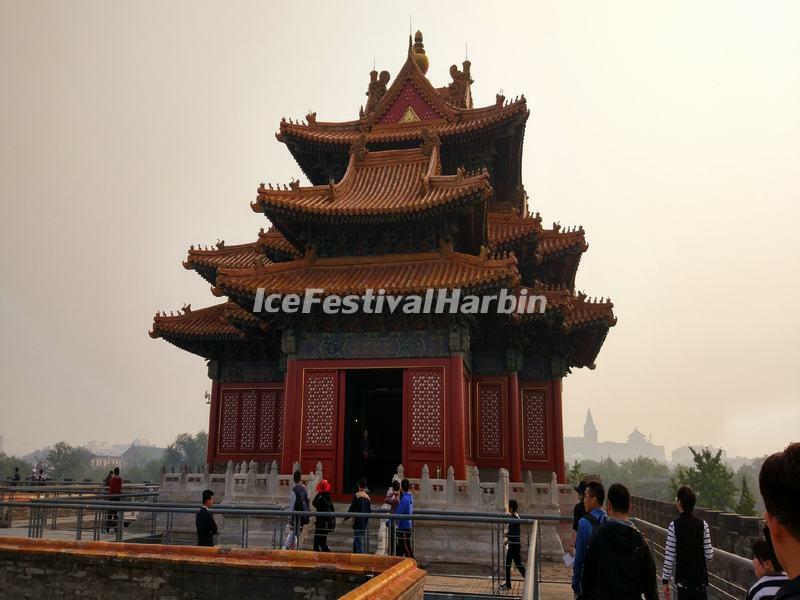 Highlights of this tour includes Tiananmen Square, Forbidden City, Jingshan Park, Temple of Heaven, Mutianyu Great Wall,Beijing Olympic Park,Summer Palace, Lama Temple and Hutong. Numbers of tourists are limited to a maximum of 8 people on this small group tour, ensuring you'll receive personalized attention from your guide. Tour Guide & Driver Service: You'll be met at Beijing Capital International Airport and escorted to the hotel in downtown area . Tour Guide & Driver Service: Meet your guide in the hotel lobby at 09:00 AM. 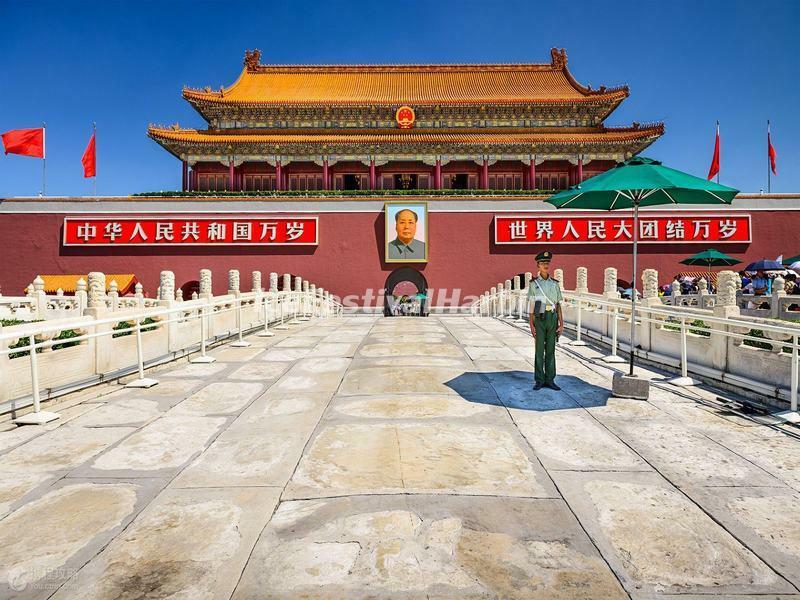 Drive to the center of Beijing City to see the world's largest square - Tiananmen Square. Passing over the Golden Water Bridge, you will enter a palace complex - the Forbidden City. The former Chinese imperial palace from the Ming dynasty to the end of the Qing dynasty —the years 1420 to 1912, it now houses the Palace Museum. The Forbidden City served as the home of emperors and their households as well as the ceremonial and political center of Chinese government for almost 500 years. In the afternoon, proceed to the beautiful royal landscaped garden - Jingshan Park. Standing at the top of the hill inside this park, you can get a commanding view of the Forbidden City. Later, you will be escorted to visit the Temple of Heaven. Founded in the first half of the 15th century, it is a dignified complex of fine cult buildings set in gardens and surrounded by historic pine woods. The Emperors of the Ming and Qing dynasties visited the temple for annual ceremonies of prayer to Heaven for good harvest. Tour Guide & Driver Service: Today drive about 70 km to witness one of the Seven Wonders of the World – Great Wall. The less-crowded Mutianyu, a well-preserved segment of Great Wall built in Ming Dynasty, lives up to all of your nice expectation. Take cable car (optional) or walk about 40 minutes to set your feet on Great Wall. Climb up the rising towers to enjoy scenic views as the wall wriggling along mountain ridges, and take brag-worthy photos of the wall. 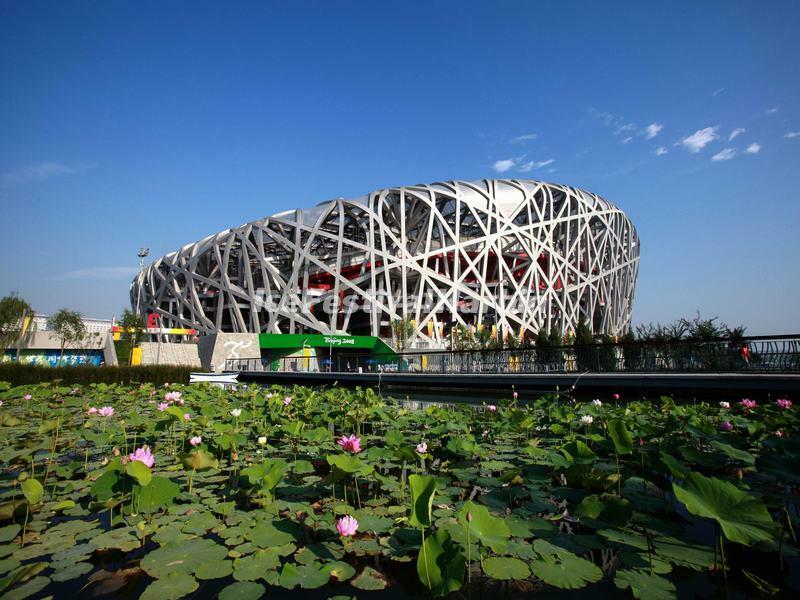 Drive back to Beijing City and take a short stop at the Beijing Olympic Park to view the magnificent Bird’s Nest and Water Cube from the outside (not enter the venues). 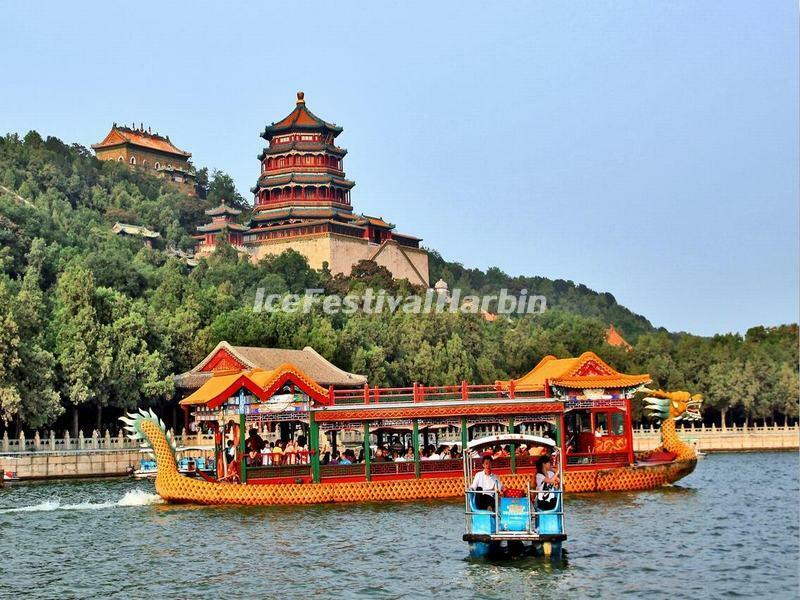 Tour Guide & Driver Service: After breakfast, pay a visit to the Summer Palace. This royal garden is a masterpiece of Chinese landscape garden design. The natural landscape of hills and open water is combined with artificial features such as pavilions, halls, palaces, temples and bridges to form a harmonious ensemble of outstanding aesthetic value. Next stop is the Lama Temple. As the national center of Lama Administration in the Qing Dynasty, it has been perfectly preserved. The building and artwork of this exceptional temple is a combination of Han Chinese and Tibetan styles. Visiting this temple, you can learn some history and culture about Lama. Later, your trip comes to an end with a Hutong tour (by rickshaw) and a local family visit. Driver Service: Fly home anytime. A transfer is included from your hotel to Beijing Capital International Airport.